Meteor - Parallel Lives - NewRetroWave - Stay Retro! | Live The 80's Dream! Lets face it : synthwave, like any genre, has a tendency to become repetitive. Many Producers get stuck in retro stereotypes to the point of cliche, and tend to repeat the same themes, again and again. In spite of that trend, of course, there is always still innovation. 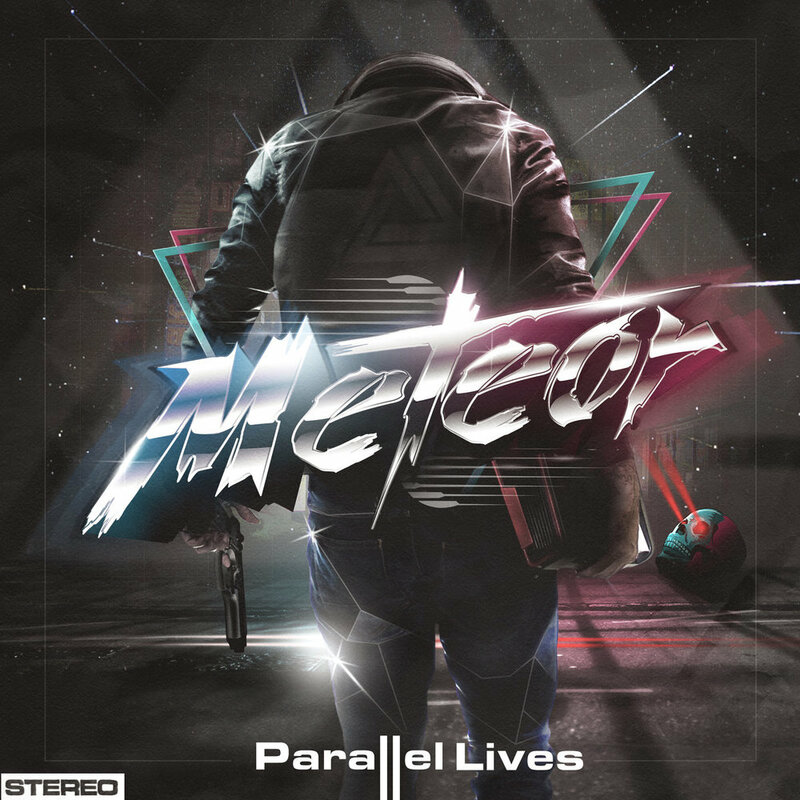 Meteor’s recent release, “Parallel Lives”, is a perfect example of that innovation. 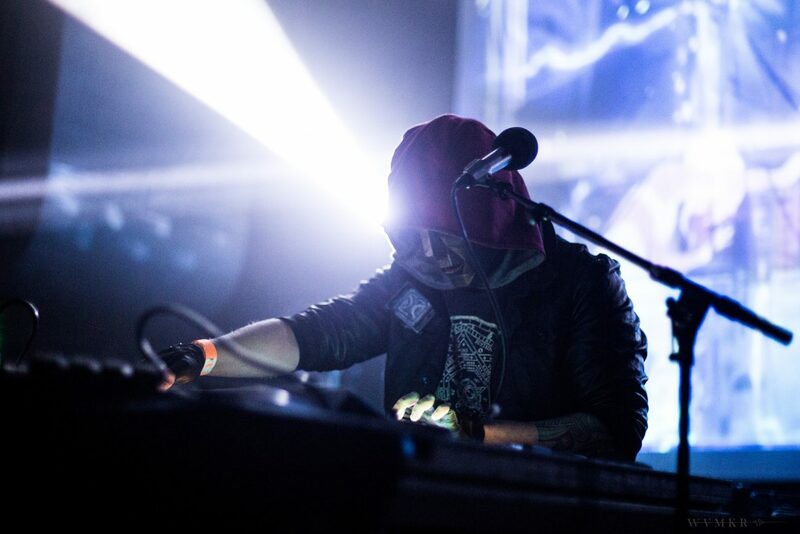 While still working within the well-developed framework of modern synthwave, Meteor has managed to create something incredibly new and interesting from the same worn archetypes. From those somewhat familiar tones come a fairly large mix of tonal qualities and subgenres. On Meteor’s bandcamp, he states, “This album is a compilation of stories told through songs, each one representing a line, a character with different experiences to others but coexisting in an infinite space, full of human beings with parallel lives. I am the messenger, I am Meteor” This album feels like a compilation – constantly changing and shifting – clashing in a good way. 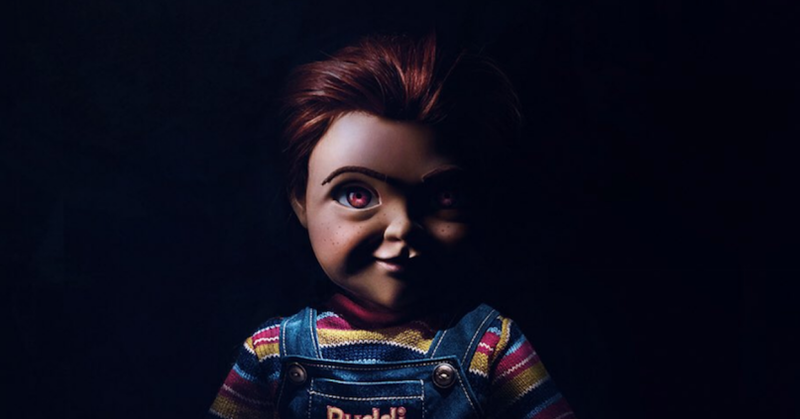 The album begins with a tease – somewhat traditional synthwave, a repetitive baseline and standard drum set, along with some interesting chord progressions. The oddly similar basslines in this album are it’s only downfall, but soon, the production quality becomes immediately apparent, and quickly the quality ramps up. “Destroyer”, the albums third track, seems oddly reminiscent of HEXEN and Goldeneye, with minor, spooked synths on the outset immediately setting the tone for the song. But then, out of nowhere comes some very 80’s power ballad guitar licks and an interesting dark distortion to accompany. I’ve never been a huge personal fan of retro guitar tracks, but this one quite truly fantastic. Another standout track is the very romantic “She Has A Gun”. 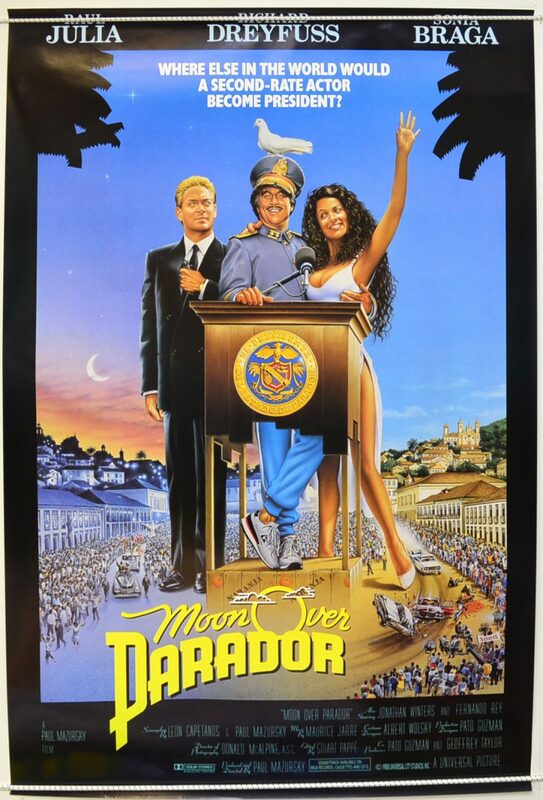 This piece calls to mind the Top Gun romance magnet, “Take my Breath Away” from Berlin. A singing synth in counterpoint with the bass is really quite fantastic. Next, “Defender” manages to pay homage to chip tune while remaining true to synthwave, something not easily done. These genres work well together, a truly interesting fusion – especially when that well-done guitar kick in again to support it. Finally, you have “White Crows” a truly brassy standout reminiscent of Blade Runner’s soundtrack. This track pits very sad jazzy synth lines against a synth similar to a marimba, filled with beach vibes. An odd mix for sure, but one that is interesting and weirdly satisfying. Overall, “Parallel Lives” sounds like the metaphor the title implies. What could have been another repetitive synth album is filled with new takes on old sounds, mixed together in ways that should clash, but instead somehow compliment one another. Go grab a listen as soon as you can, you won’t be disappointed.